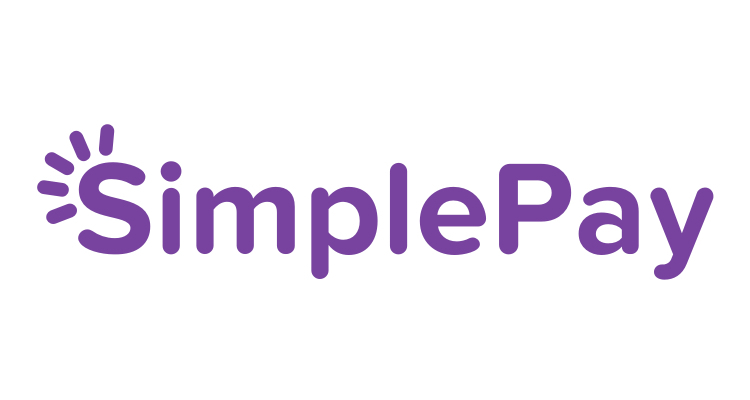 SimplePay Nigeria allows any business or consumer with an e-mail address and a bank account to securely, conveniently and cost-effectively send and receive payments online or through their mobile phone. Our network provides a global, real-time merchant transaction processing solution. The ideal candidate must have a wide knowledge in graphic design, web design, and computer software. He/She must have artistic sensibility, knowledge of design elements, artistic ability and creativity. He/She must also have problem solving skills and a knack for choosing the right fonts, colors, and lines while conveying meaning. He/She must possess technical skills. Being able to create designs using these different computer applications is important to execute projects. He/She must be organized, must have time management skills and general business skills in order to meet deadlines and stay within the budget. You should also have the ability to make concepts and develop designs according to your client’s needs. He/She must have photographic and video coverage skills. Do you have passion for Sales/Marketing? Do you have over 3 years experience? Do you have confidence in your ability to meet set target? Can you work under pressure and with a team? The Ideal candidate will be able to build high-quality, innovative and fully performing software in compliance with coding standards and technical design in Python/Django and also manage application and database servers. Provide regular status reports, ensure timely and effective delivery of hardware upgrades, network upgrades and new configurations, including 24/7 support, and monitor server usage and up-time. Build and maintain the servers required for development work, internal testing, customer testing and production environments. Maintain file version consistency across all development servers. Maintain access privileges and account groups as directed by the A team. Identify process improvement opportunities through the optimum use of the servers. Design, implement and maintain a consistent backup and disaster recovery plan. Experienced in deploying NGINX and Apache web servers.